Lap Band Gal! : Did I Break My Lap-Band? 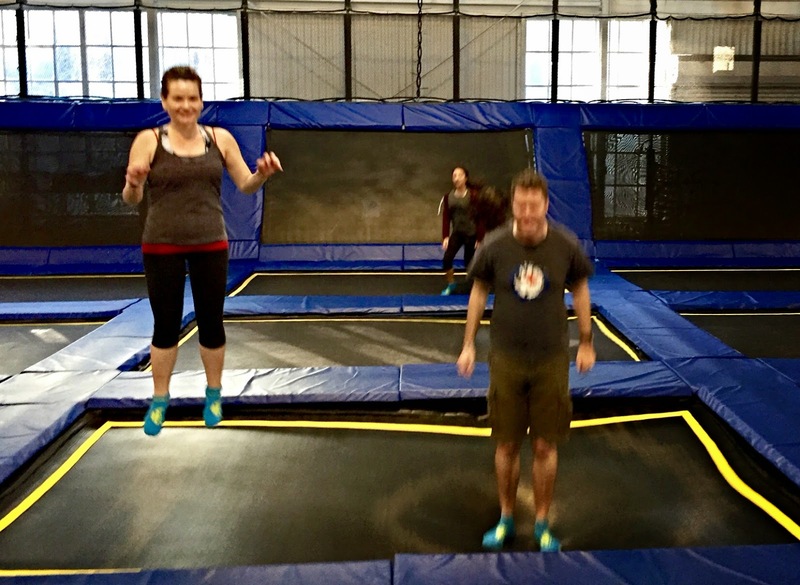 I was so sure I had broken my band by trampolining: I was SO sore in the tummy: turns out I had just basically bruised myself from landing on the port (doing tummy flips) so many times! I was under the impression no-one in the US had a band- thought it was all bypass and sleeve. I'm coming up to my one year bandiversary soon. I've lost 33.2kg (73.2lb) so your blog is inspirational. Great summary of the last few months. I hope that everything stabilizes and you stay pain free. Take care. Glad it was nothing major! Ooh! I fully bruised my port side heaps doing sit ups with a 5kg weight and couldn't eat for like a week. I thought I'd broken my band too! It's so scary!